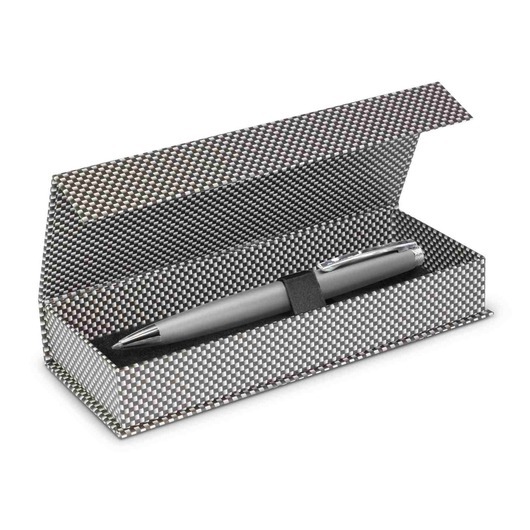 An extraordinary writing instrument for everyday use that can be delivered in a gift box suitable for storage or gift giving. 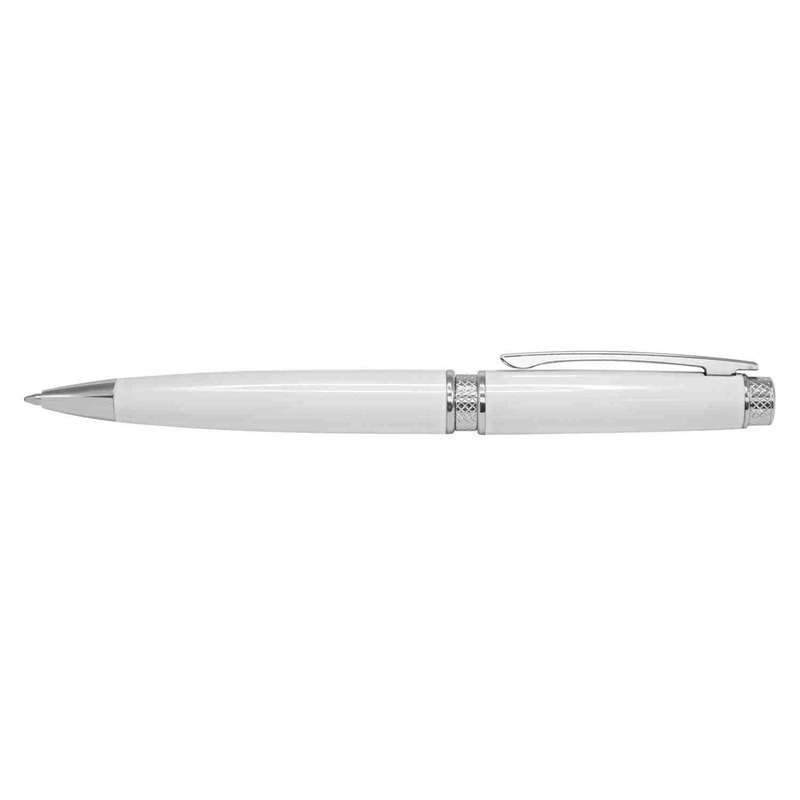 Designed with writing performance and lasting quality in mind, this twist action brass barrel ball pen features a lacquered barrel and shiny chrome accents. 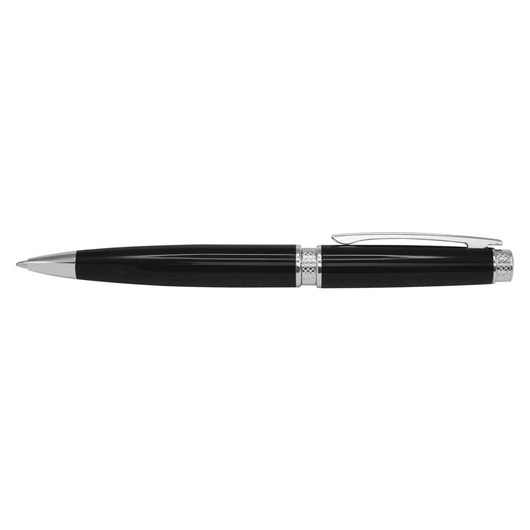 Excellent black large volume refill with 1600 metres of writing ink and a tungsten carbide ball for improved writing quality. 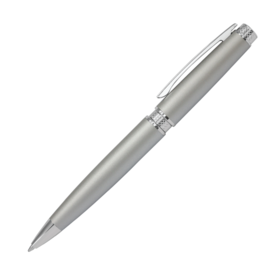 Blue ink is available for an additional charge and it laser engraves to a mirror finish. 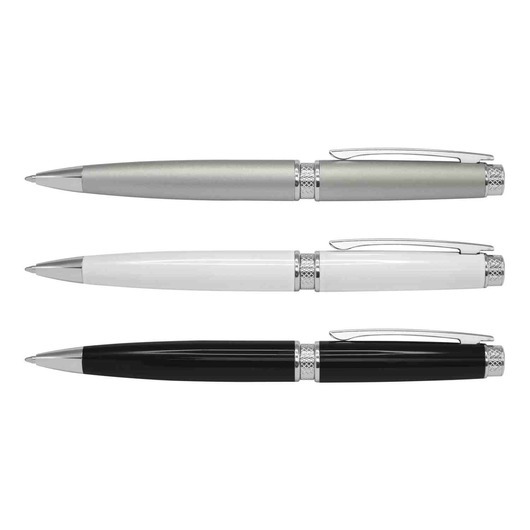 Can be presented in an optional velvet sleeve or a gift box.